Ready for some adventure training! 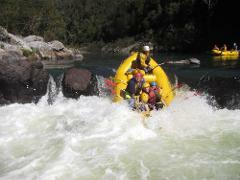 This is an adventure training trip you will never forget. 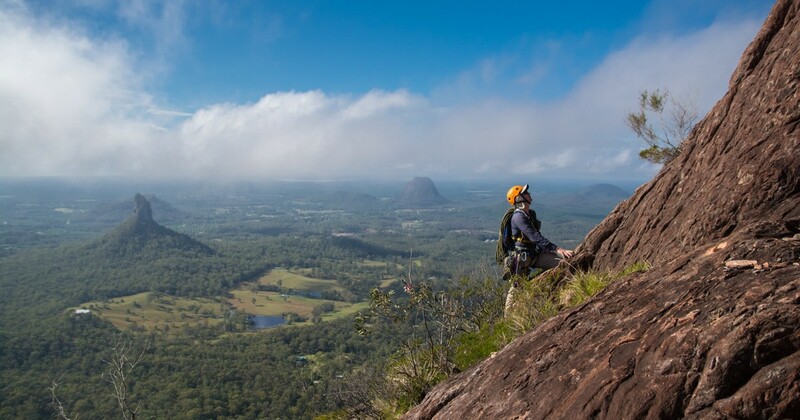 During your accent of Mount Beerwah, you will hike through wet eucalypt forest before opening up into heath, dotted with grass trees and banksias, as you climb towards the summit. 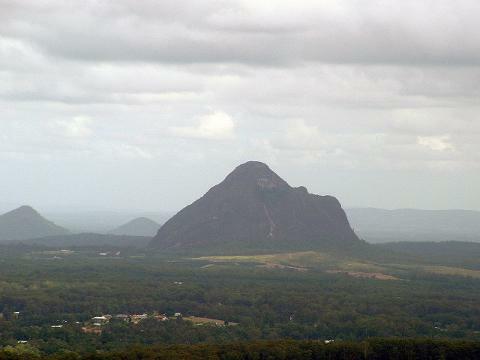 Mount Beerwah provides the best view of the local area with views pretty much covering the whole South East QLD area. From the summit you will be able to identify many of the features. Every time you drive past you will be able to look back and remember your time climbing it. 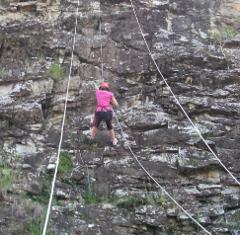 You will be guided by professional adventure guides and will include a short abseil at the end. 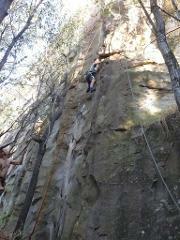 Includes BBQ lunch, helmets, climbing equipment including shoes and guides. Meet at the carpark at the base of Mount Beerwah no later than 0830 for briefings. Please bring clothing suitable for bushwalking and sun protection required.